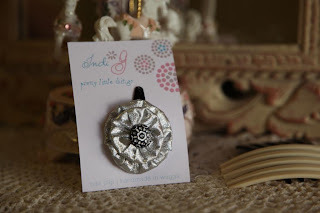 i received a super lovely package from stuck on you that consisted of a couple of items from their designer collection. i have to say, i absolutely loved what i got! 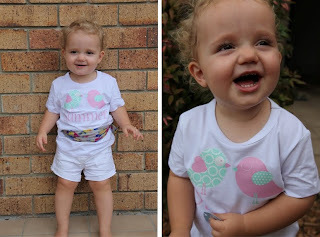 already famous for their name labels, stuck on you have now introduced a gorgeous collection that features canvases, height charts, labels and t-shirts like the one summer is wearing. 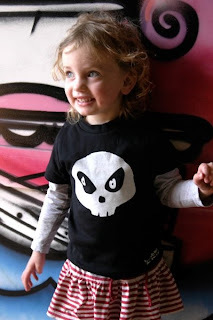 these t-shirts are fantastic, they're made from quality fabric that i know is going to last my toddler through her adventures! even through her so called funny new tricks! i love these pair of birdies on the t-shirt, so whimsical and so cute, with gorgeous modern colours. we also got some groovy vinyl labels which we labelled onto summer's lunch box. she thought it was very cool and thought we should label everything that is in the tupperware cupboard, not just her lunch box! the vinyl labels are made to stay stuck, even through the dishwasher and in the microwave. so no more half peeled off labels! i am really impressed with not only the quality of the products from stuck on you, but also the modern designs and the whole fun factor of it all. 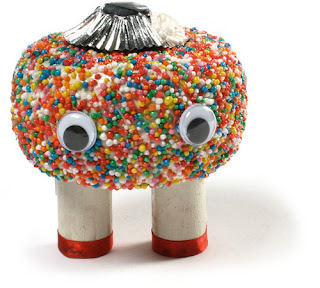 you should definately pop on over to their website and check out all the other groovy stuff they have. you won't be disappointed! our new website that is. just sneaked it in before christmas! what do you think? i love it! i am super happy with everything, especially my colours. lucky, because i have to look at it every day! wow, what a mission. now, i'm not going to lie to you, it's been an interesting journey for me, rebuilding yummy mummies into a place that not only has fun and funky stock, but also reflects me and my family. i took over the yummy mummies empire early this year and it's pretty much taken me all year to learn the ropes of the industry and finally have a super hot finished product! i have so many lovely people that have been by my side with my venture. sarah from style me gorgeous is an absolute dream to work with. she completely captured the feel i wanted with my site, and i recommend her to anyone and everyone that needs a graphic designer. clayton and the team at vividpink put this gorgeous creation into reality for me. i had fun working with clayton, there's something nice about working with cool people who just get it. so if you're thinking of starting up a website, you should definately jump onto vividpink's site and get a quote. and how bout those gorgeous suppliers of mine, each and every one of you are beautiful and i thank you for your patience with me in getting this site relaunched! i also want to mention a couple of beautiful photographers too. kathy & grant from ashford studio on the gold coast (and soon a studio in sydney) have supplied the gorgeous photography in the gallery and the pregnancy shot on the home page. 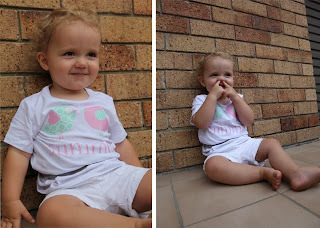 skye from skye rocket studio in wagga owns rights to the middle photo of miss indi grace. 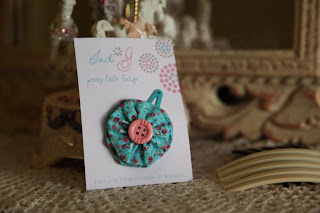 indi is modelling an indi g hair clip, which are of course available from our shop. 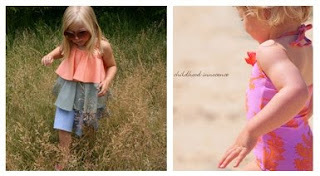 and last but not least, naomi v photography from brisbane owns rights to the photo of summer in the third box. 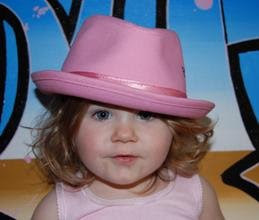 i of course had to put my own little daughter on my home page! meet mika. isn't she adorable! 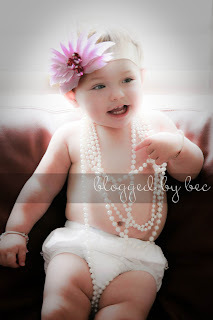 i loved her entire outfit for these photo's, especially that headband! mika's mum wanted some photo's to give out for christmas pressies, so we (my bff 18 month old daughter and i) popped over with the camera and had a little photo shoot play date. mika smiled the whole time we were there, i'm sure she would've had sore cheeks by the time we left! you may remember my post a few months ago on the babycotpod cascara cot. no? well you best pop back and take a squiz, this bassinet/cot rocked my socks off, and i, for one, have got it at the top of my "next baby list"! 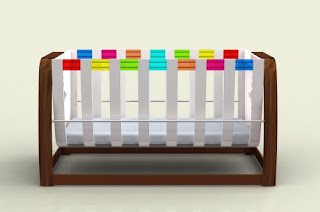 i often pop into babycotpod's website, just for a look and to dream about what colour i'll get when they're released, and to my surprise, there was something new there; the metro crib! woah! how colourful and delightful is this gorgeous creation! the metro crib was made with the not so futuristic parents in mind. as funky as the cascara is, lets be honest, it just may not fit into everyone's decor (although, in my eyes, it'd be a great starting feature to create an out of this world nursery with!). so, the metro is suitable from birth to six months and it rocks at the centre line. however, the guys are working on an option to lock it in a fixed position. it will be manufactured from a mixture of wood, acrylic and steel and be available in a number of colours. it has all the expected safety features that we need for our babies and the soft furnishings will be removable and washable. that was a bit fun, thanks again carli! you may remember, quite a few weeks back, that we had the pleasure of photographing shelley in our own wonderful maternity label, lady bump. that day, we also had a bit of fun and dressed up shelley's gorgeous pregnant belly for a few shots too. i stumbled accross this while getting lost on the internet last night. 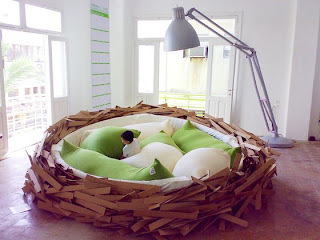 it's from the series "a green garden" and is titled "a giant birdsnest for breeding new ideas". it's insane and i'm absolutely loving it. lamp and all! i've recently started following a fab baby blog called kenziepoo, and i'm really enjoying reading rachelle's (the mum) finds and thoughts. 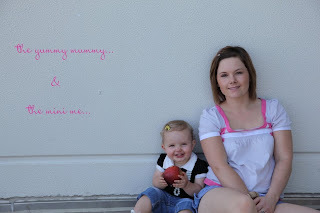 this week she has posted a challenge, a mommy & me photo challenge. you post a photo of you and your little one/s on your blog and rachelle will pick her favourites and then post to her blog. 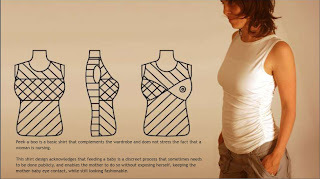 are you a mummy, mommy or a momie? and up for a photo challenge? then i invite you also, to participate in some fun mum lovin! this photo is of me and my daughter, summer leonie. we took this photo a few weeks back now, but it's been my favourite ever since. 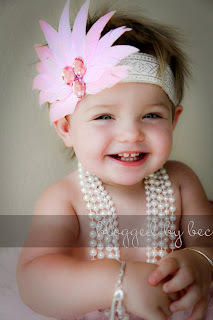 it totally captures summer's character and her sweet cheekyness! she is definately my mini me, although she looks a lot like her dad, every day i see more and more of me coming out in her. she loves to help with the house chores, she likes to push the pram now instead of being the one in it, she has to find her purple big beaded necklace before we leave the house, and the froth off the cappicino is no longer mine! having a baby and watching them grow and develop into little people completely blows my mind. i just love being the mum! have you met freckles? isn't he so cute that you could just eat him all up? freckles is a schaffas; a creature of great mystery. freckles was walking by a witch's house that was made of treats when an explosion occured and a giant freckle (a stepping stone in the witch's garden) landed permanently on his head. 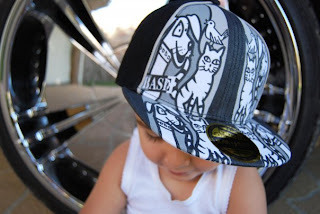 he tries to cover the damage up with his little silver hat! i came accross the schaffas in the newest issue of frankie magazine. frankie brings us everything that is art, fashion, vintage, craft, music and so much more of life's findings. so glad i finally decided to take home a copy of this gorgeous mag, both frankie and freckles have a new number one fan! kirsten meiklejohn! 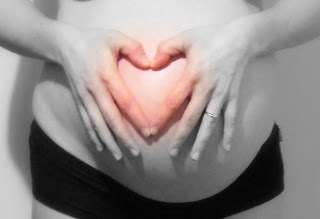 kirsten shared her gorgeous belly photo with us for the yummy tummy facebook competition we held during october. kirsten was 41 weeks + 4 days in this photo, and zach leonard was born another 2 days later, weighing 9lb 7oz! my congratulations goes to kirsten, this is such a gorgeous photo and i'm sure you have given inspiration to those who are pregnant and looking for photo idea's. 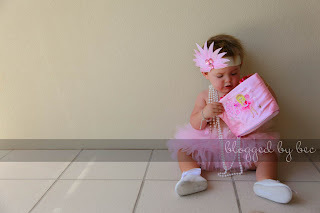 kirsten has won a $75 voucher to spend in our online store. 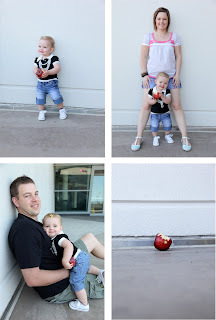 i love that my daughter is loving apples at the moment. as soon as she hears the fridge door open, there's the pitter patter of her feet on the tiles, and she's there, into the crisper and helping herself to an apple. with a sense of satisfaction, biting into the apple she's just scored, she toddles back to what she was doing and carries on. however, i later on find trails of biten off apple all through the house, or wherever we are! maybe she likes the sound the apple makes, or the freshness of it in her mouth, but just doesn't want to actually eat it! it's really cute to see my little baby grow to become so independant, especially with her foods. at 16 months old, i sometimes wonder how long it will be before we experience the age of the terrible two's... or is that just a myth?! bugaboo. check. dior dummy. check. inglesina high chair. check. babycotpod. check! with it's futuristic design, this modern piece of nursery furniture is going to be the first thing on your new baby check list. shaun milburn is a 33 year old dad and a design engineer (if you couldn't already tell). 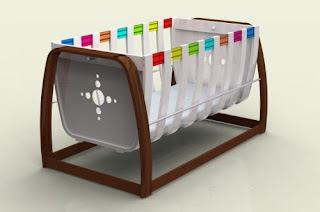 he built this funky piece of furniture after his second son was born, when he found there was a gap in the market for a modern looking bassinette. the cascara (pictured) can sit supported on the 'tang' stand, which will be available in wood or plastic moulding, or can sit by itself directly on the floor. 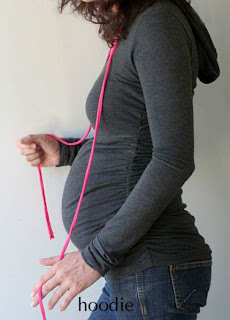 it has an in-built hood, a retractable carry handle, easy to grab handles for lifting on and off the 'tang' stand, is ergonomically designed to provide ultimate safety and comfort, and has removable and washable fabric inserts in a variety of colours; so you can change your mind on colours as often as you like! 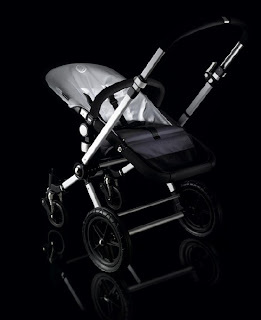 although you can't actually snap one up just yet, the word on the street is that the babycotpod will be available to purchase early next year for around 160 GBP, kicking off with a product launch at the harrogate nursery fair in the UK. 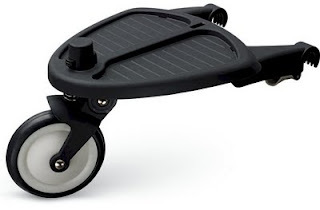 i'll be sure to keep you posted on where when and how we can all get our hands on one! 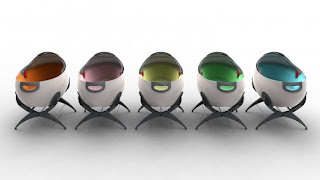 how cute would a doll size cotpod be, now there's a thought...?! i'm thinking about diamonds again today. a couple of my partner's mates have recently popped the question to their girlies, and it's got me thinking about when my time will come! i fell in love with the georg jensen centenary ring about, gee, probably about 6+ years ago now...! and today i still love it. we've even tried it on and i will even accept it in the platinum or the white gold if need be (i've always been a rose gold girl). how bout this heat!! it's heading for around 30 degrees on the goldie today! it feels like it's january already! i'm loving it. i'm obsessed with the colours yellow and peach at the moment. 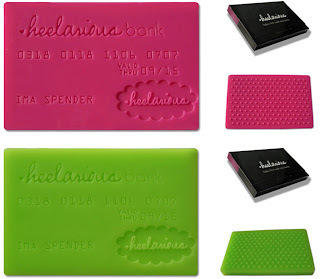 has to be the bright vibrant yellow, and the peach, a pinky peachy colour, soft or fluro. 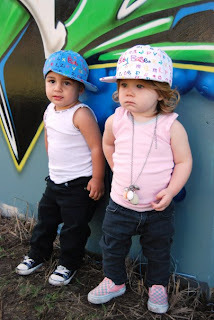 i'm loving every little bit of the kids summer fashion that has been released over the last few weeks and i've already ordered in a few things for my daughter for xmas. do you think i'll be able to control myself and save them til then?! 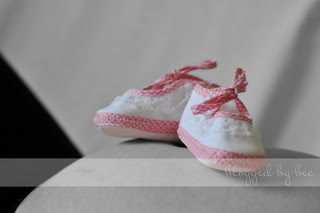 a few things i've ordered: chalk n cheese tier dress, li'l ludy swimmers, moppit playsuit and a pair of trumpette andy tracks shoes in the hot pink. love shopping, it makes you feel so great! 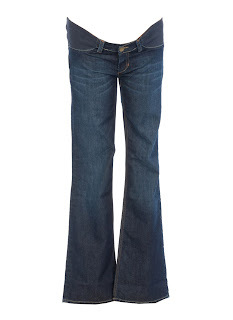 our mavi maternity jeans shipment should arrive any day now!! also expect to see some maxi dresses and cuffed work shorts on the website very soon! gorgeous. divine. unique. yes yes yes. the work that comes from little diva is nothing but! 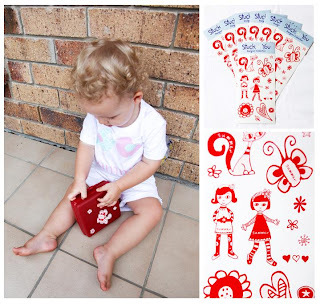 little diva is another top australian small business sewing up a storm for our consuming pleasure. the fabrics that christine brings to us are so unique and funky that you're more than likely not going to see them on any other little girl in the play ground. 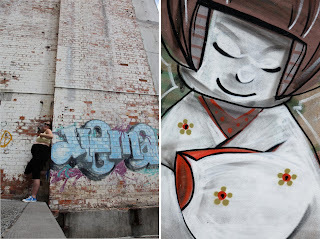 when i asked what inspires christine, she answered "most of my inspiration comes from fabrics. there are so many beautiful fabrics out there with the most delicious colour combinations and patterns that i really have to stop myself buying them all. 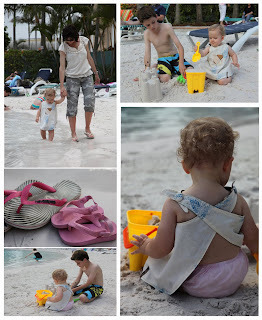 i also get inspiration and ideas from my children and the things they love and need". sitting right alongside these gorgeous pieces of girls clothing are the intruiging members of the snigglebottom family. sniggle who? 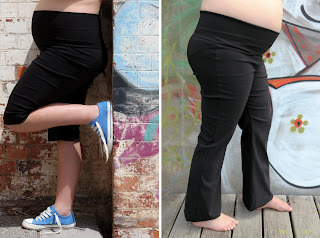 the snigglebottoms came from a desire to use up every last piece of fabric and a love of sewing with felt. on combining the two, the snigglebottom family was born and has kept growing ever since. they are one big happy family of brothers, sisters, cousins and the odd stray! no two are ever exactly the same which is why there was a need to name each and every one. 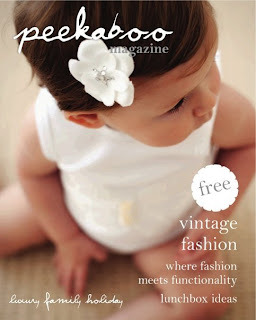 pop on over to our website to see the gorgeous work from little diva. you can imagine my excitement when our huggalugs order arrived last week. 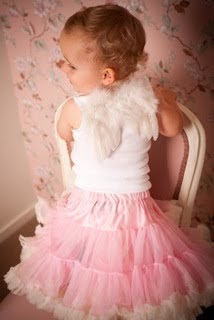 i've been busting to try out the new legruffles on my little girl, check her out, cool or what?! (she's totally loving it too)! 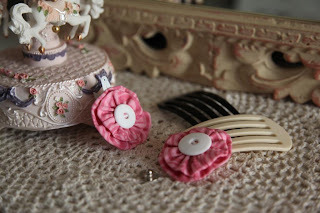 how do you wear them, what are their purpose, i hear you ask... wear them on the legs and on the arms, for warmth or for fun, under skirts, over pants, with your modern cloth nappies, or just for dress up's! the legruffles are super girly and come in vanilla cream, smitten kitten, so pink and funky black. but we musn't forget about the little men in our lives either, the leghuggers are a cool twist to add to your boys wardrobe, in designs like dinosaurus, jo bomber, egg head and cheeky monkey. jump on our website to see our full selection. yesterday we held a stall at the baby & kids market on the gold coast. this was my first attempt at a market stall and i had such a fabulous time meeting other mum's and dad's and goo-ing and gaa-ing over tiny babies and pregnant bellies, that i think i will definately have to do it again. the baby & kids market has been running for 6 years now, and attracts a great crowd of parents and expecting parents. they predominantly sell high quality pre-loved goods; from cots to high chairs to linen to shoes to books and clothing. if you want it, it's there! they also have a number of local artists and designers (me included) that come along to showcase their own product range. 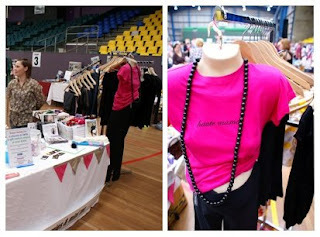 we shared a stall with the gorgeous keeley from savvy mama. savvy mama sends out a free e-newsletter for busy gold coast (and surroundings) mum's and dad's, keeping you in the know with short blasts of helpful, hip information. it's a bit like getting an email from one of your mum friends. keeley keeps you informed and entertained with cool, new and undiscovered products and services, aswell as kid friendly places to hang out. she also emails out a weekly guide to family events on the coast, so if you're local (or local enough), this is one newsletter that's worth signing up for. another local talent i wanted to share with you is michelle and her family from sustainable hemp products. more and more mum's are becoming educated on the virtues and common sense answers that hemp, bamboo, organic cottons and wools can provide for our families. michelle has such a massive range of products on offer; hemp/organic cotton blend, wool and bamboo mum and bub products like cloth nappies and accessories, adult clothing and accessories and personal care products. with the demand on modern cloth nappies increasing by the day, michelle's specialty is just this. but something else that took my fancy were her breastpads. we know that bamboo has highly absorbent, anti-bacterial, anti-fungal properties, so this along with the combined softness of the 3 layers of bamboo/organic cotton velour that these breastpads have, make them a super comfy, cost-effective solution to breast-feeding needs. had i known these were available when i was breastfeeding, i would have definately purchased a few packets!